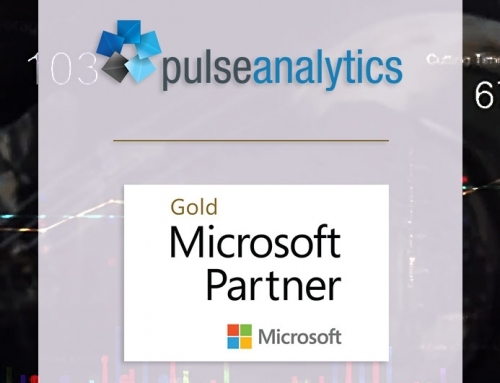 Pulse Analytics is agnostic and suitable for any industrial situation where data from multiple sources must be integrated, analysed, and visualised. 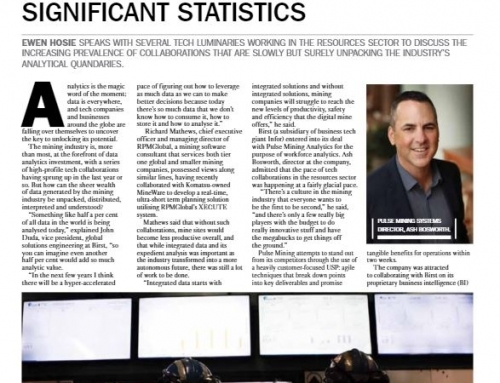 However, it’s in the fiercely-competitive mining industry where Pulse Analytics implementations are delivering massive productivity gains today and leading companies closer towards the fulfilment of AI and IIoT in the context of Industry 4.0. 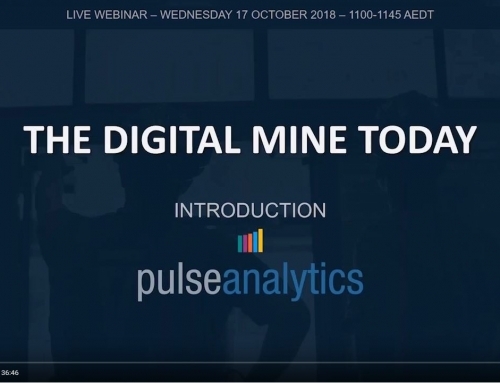 In fact, it was the proliferation of machine sensors and OEM apps for mining operations, and the problem of extracting real value from disparate sources of data, that drove the initial development of Pulse Analytics. 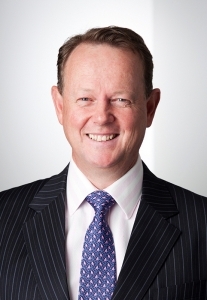 Neil Grimes, Mannerim Partners, 2018 Business Transition Director for Kestrel Coal Resources. 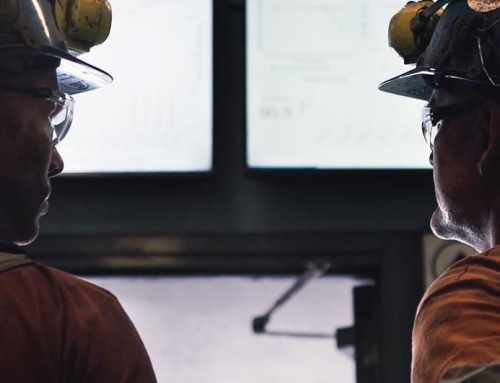 Mergers and acquisitions in mining typically invite the review of existing systems and available options for new owners to ensure that management is equipped with the business technology needed to achieve objectives. The 2018 acquisition of the Kestrel coal mine in Queensland by the newly-formed Kestrel Coal Resources provided such opportunity. 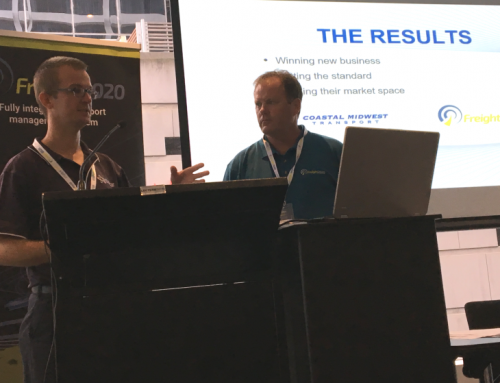 Neil Grimes of Mannerim Partners, appointed Business Transition Director for the change of ownership at Kestrel, led an extensive review and assessment process to select Pulse Analytics as key to the new suite of business technology which would transform the mine from its former mode towards a state-of-the-art digital mining enterprise. 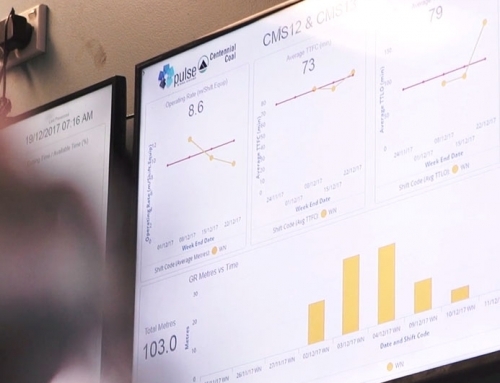 Managers at all levels would have the meaningful real-time KPI reporting needed for optimum strategic and tactical decision-making. 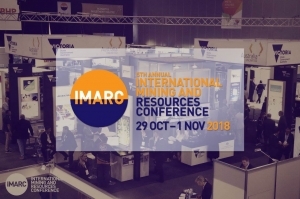 The case study of the Pulse Analytics implementation at Kestrel forms part of an industry session titled: “The Digital Mine Today” at the International Mining And Resources Conference, Melbourne Convention Centre, on Tuesday 30 October 2018. The session is a co-presentation from the perspectives of Neil Grimes, speaking about Kestrel, and Ashley Bosworth, Director, for Pulse, explaining how the successful implementation of all-new systems including Pulse Analytics was rapidly achieved for Kestrel through the adoption of agile collaborative methodologies.